Silk 100% Twill - Signage, Website, Graphics in Loughborough. 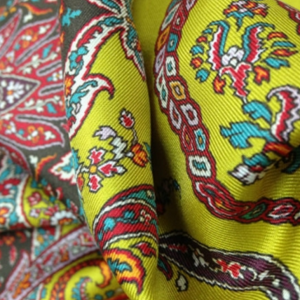 Beautifully printed 100% silk fabric. Can be used of for your craft or fashion projects. Our fabric is unfinished and unhemmed for your own expectations. Machine washable, production time is one month. Finished using industry standard techniques. 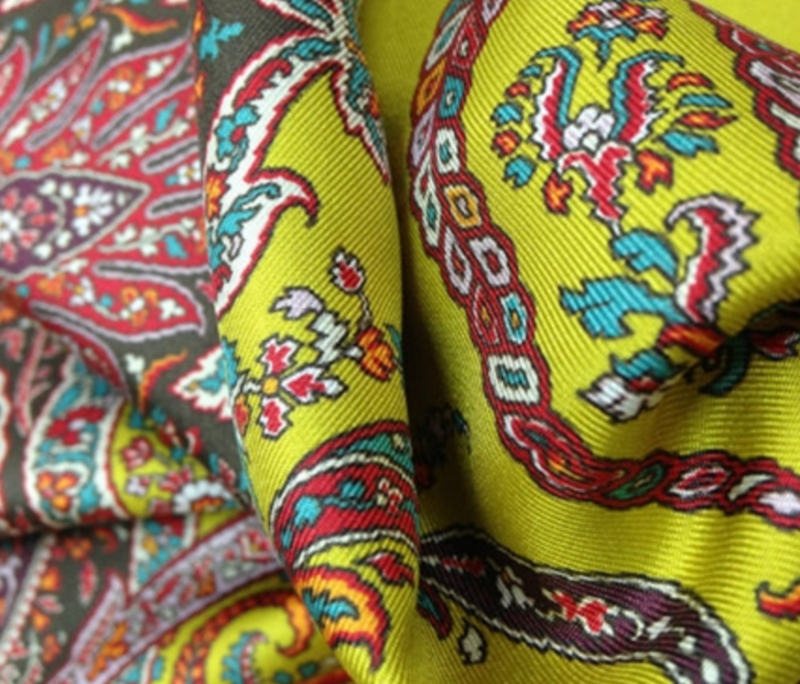 Beautifully printed Silk twill 100%. 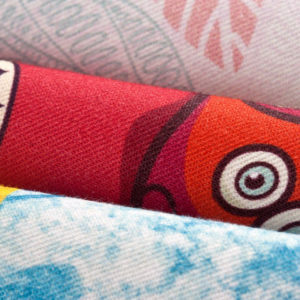 Material is unstitched for your own project expectations. 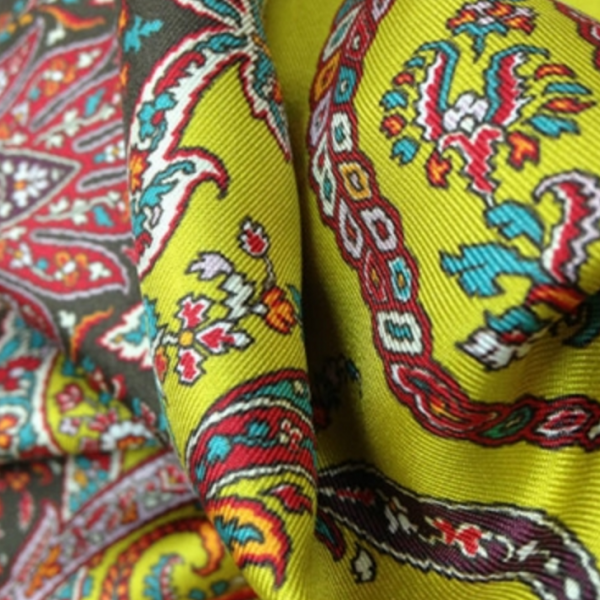 Beautifully printed 100% cotton fabric. Can be used of for your craft or fashion projects. Our fabric is unfinished and unhemmed for your own expectations. Machine washable, production time is one month. Finished using industry standard techniques. Email your artwork to artwork@print-point.co.uk. With your order number. We will email you back with a proof and confirmation. Just because we may not show on our website a certain product or specification, doesnt mean we do not offer it. Please feel free to contact us on office@print-point.co.uk for bespoke quotes.